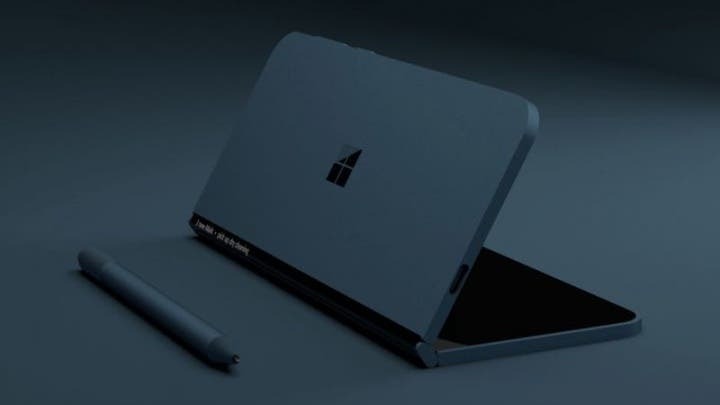 The Surface Phone has been a mythical device among technology enthusiasts, since Microsoft failure on the mobile market, fans from the company have been dreaming with a smartphone that could be converted in a tablet or laptop, carrying powerful specifications and Windows 10. Today a new fresh report gives a new ray of hope for those who are eagerly waiting for this handset. The report indicates that Microsoft had three Surface projects codenamed as Libra (Surface Go), Carmel (Surface Pro 6) and Andromeda. The first device was, in fact, a $400 tablet made to fight with the Apple iPad for the crown of Tablets market, the device in question was unveiled on the last week. 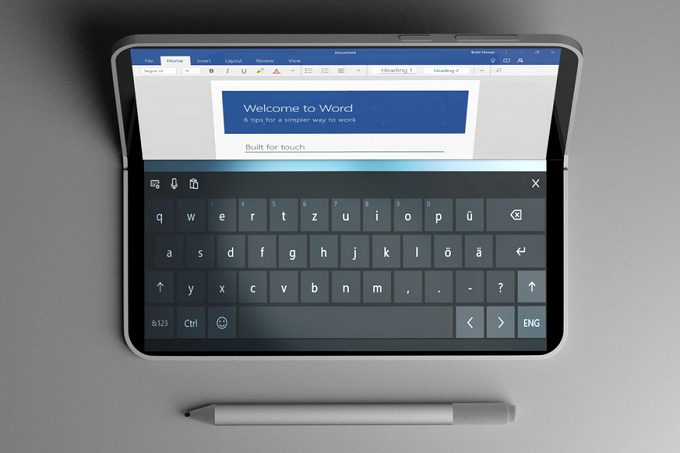 The latter name of Microsoft projects is the so-called Andromeda project, that talks about a foldable device that could be converted into a phone, tablet or laptop, the long-awaited Surface Phone. 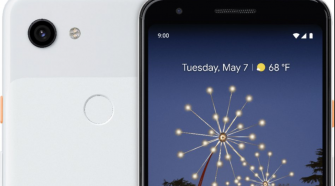 When the first renders of the Andromeda device surfaced on the web, everyone was excited to see that device would finally hit the market. According to reports, it was being secretly developed by Microsoft and could be launching until the end of this year, however, the project has been put on hold at the beginning of this month, without any explication. Thankfully, the project hasn’t been canceled by the company and according to multiple reports from different sources, Microsoft decided to do a complete overhaul in both and hardware and software of Andromeda. 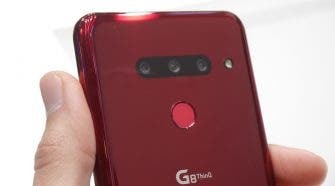 Despite the fact that the company classified the Andromeda device as “the next big thing” among handsets, in the end, they considered that device wasn’t compelling enough in its original incarnation to be released to the public. After a number of failures, seems that Microsoft won’t be releasing the Surface Phone before knowing that it will be hit. For now, the company’s enthusiasts will need to wait a little longer for a late 2019 release for the Andromeda project.